Romania is a beautiful European country. Romania is well connected to the rest of the world by a superb network of transport options. Romania travel is easy and completely hassle free. Romania travel could be accomplished by utilizing a number of transport options. Travel to Romania may be done by airplane, train, bus, car and even by boat. The mode of entry into Romania depends upon the origin of the visitor. European Union or EU citizens normally take the overland route to Romania. A large number of western European visitors drive from neighboring countries to Romania. Traveling to Romania from European countries by train is also a feasible option. There are daily international train connections from Bucharest to western European capitals like Venice, Vienna, Munich and Budapest among many others. Non European visitors to Romania prefer to enter the country by air. There are plenty of airports in Romania. The principal entry point is Bucharest airport. 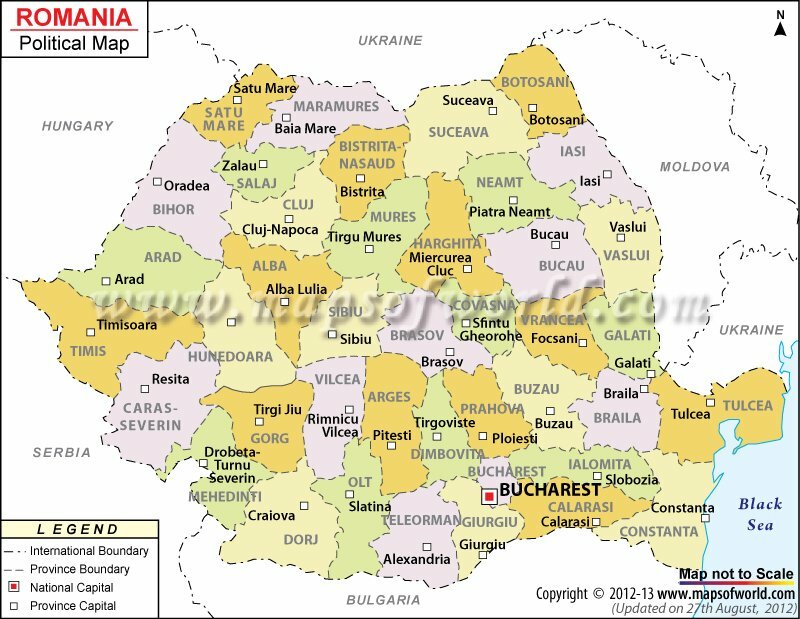 There are 17 civilian airports in Romania. International flights land and take off from 9 Romanian airports. Romania entry requirements are liberal. European Union or EU citizens require no visas to enter Romania. Romanian visa is not required by citizens of a majority of developed countries.